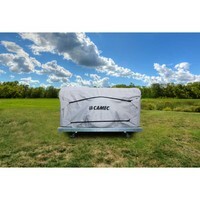 Camec 14-16ft Camper Trailer Cover - 3 Year Manufacturer Warranty! 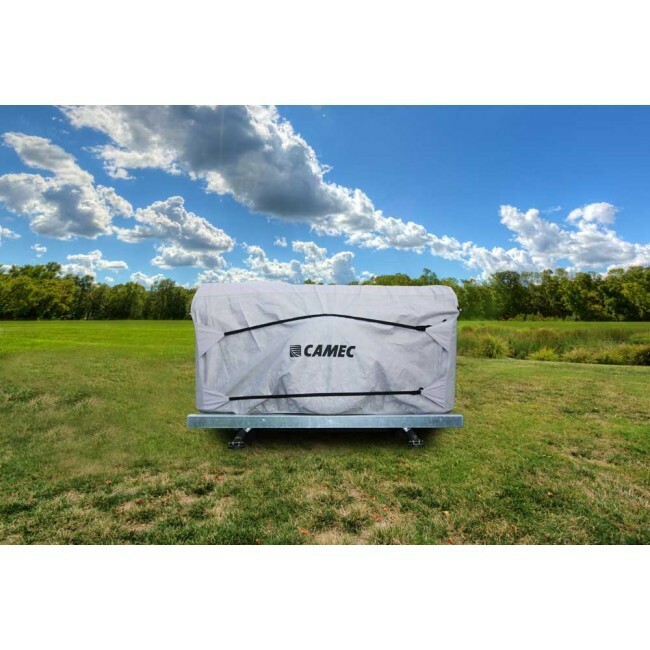 A durable, all-weather product designed for camper trailers with external lengths ranging between 14 and 16 feet, this Camec cover is an effective means of protecting your investment. 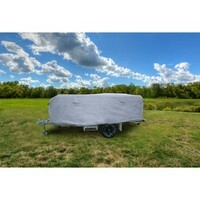 The camper trailer cover is equipped to withstand harsh Australian weather conditions, including temperature variations, sun exposure, moisture in all its forms, corrosive acid rain, dust, wind and industrial pollutants. Featuring a UV stabilised design, it shields your camper’s paints and fabrics from harmful UV rays, keeping them looking good as new for years at a stretch. 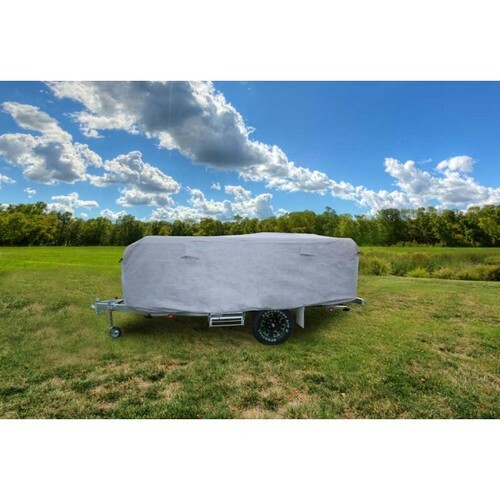 A water resistant roof section and weather resistant sides enable the Camec cover to protect your trailer camper trailer. 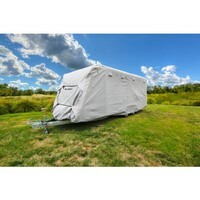 This feature is complemented by a breathable design that ensures air circulation and moisture evaporation, thus preventing mould or mildew from damaging your camper trailer. 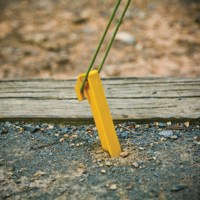 The lightweight cover is easy to install, with its dual clip nylon straps and elasticised skirt providing a snug fit over your camper trailer. Its corners are protected against sharp edges by means of extra reinforcements and double stitching. A soft, non-abrasive inner lining keeps the exterior of your camper trailer free from scratches. 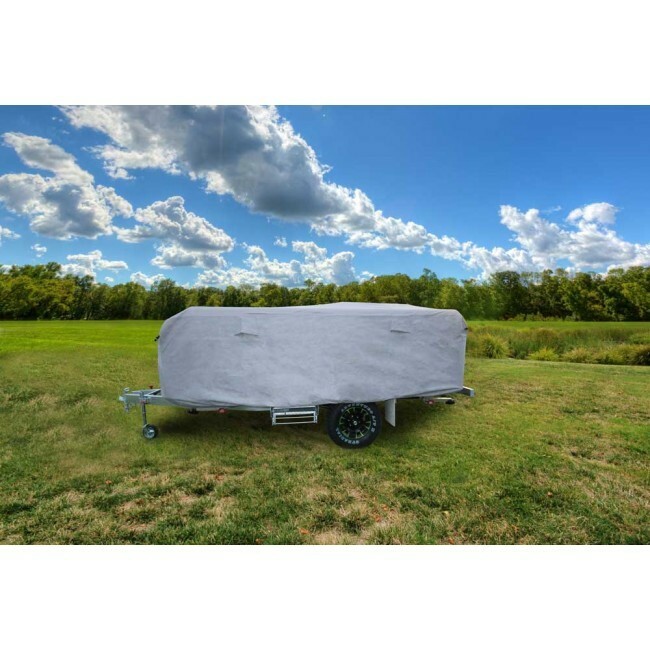 Offering an extensive set of features for its price point, this Camec camper trailer cover makes for a pocket-friendly means of protecting your camper during those lengthy off-seasons. 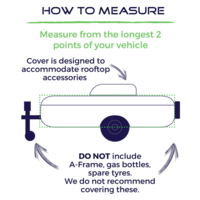 Please do not rely on your manufacturers specifications to determine the correct size cover for your camper trailer. 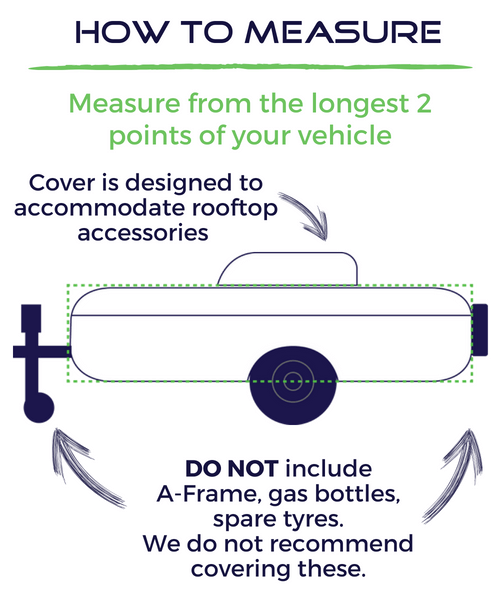 We recommend measuring your camper trailer from the two longest points, not including the A-frame, spare tyres, tool boxes, gas bottles, bike racks, etc. We do not recommend covering these items as it can place undue stress on the cover. 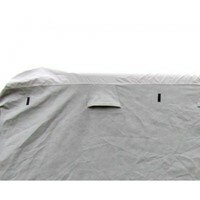 The cover is designed to accommodate for rooftop appliances and accessories. I am a repeat purchaser of this product as I was satisfied with the last 5 years of service from the old one. Terrific service received from Caravanrvcamping! This Camec cover fits our Jayco Swan perfectly. Quick to fit.